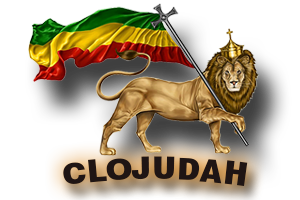 MUSIC / EVENTS WEBSITE PACKAGE | CLOJudah.com | The Best of Reggae, Dancehall, Hip-Hop & World Music. Custom Development of a Music / Events Website. The Perfect website for any: Music Manager / Concert Promoter / Music Events / Music Booking Agent / Recording Artist. Your website would be customized to your taste & color scheme, and include your: Events, Audio, Video, Photos, Posts, Articles, Tour Dates, and any other type of content you’d like to display.